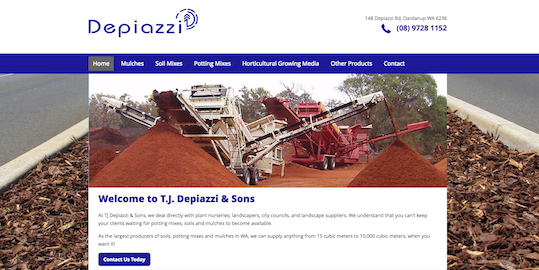 TJ Depiazzi & Sons are the largest producers of soils, potting mixes and mulches in WA; providing plant nurseries, landscapers, city councils, and landscape suppliers with bulk quantities of potting mixes, soils and mulch. 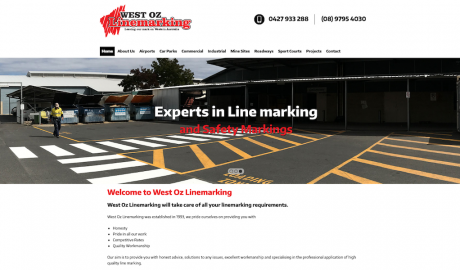 With such a large and evolving range of products it was time for a review of their website content and a refresh of the design. 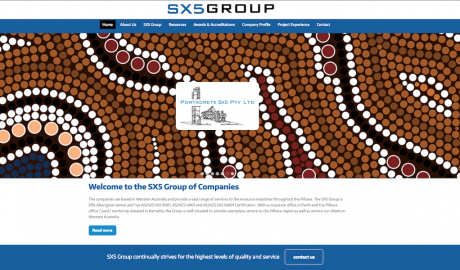 The Team at Brandicoot simplify this process by working along with clients to ensure that the content and design elements are updated with minimal downtime and without effecting website rankings on Google. 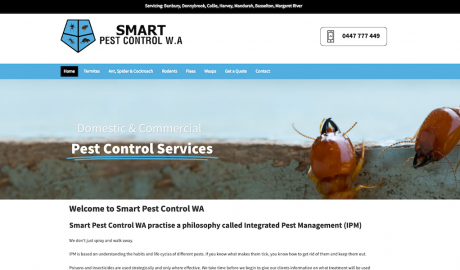 and a simple, easy to find contact page including a Customised Contact Form that means getting in touch with T.J. Depiazzi has never been easier! 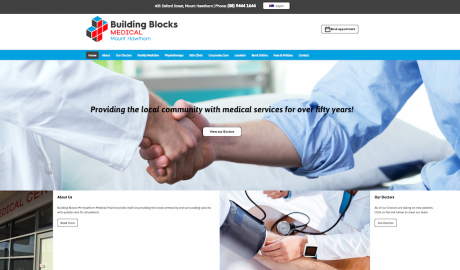 Visit the new T.J. Depiazzi website today!